Visit the Addicted to Adaptive blog to learn about best practices, trending topics, and expert points of view relevant to CFOs and business leaders. Learn about the company's growth and momentum, the latest product releases and solutions, analyst feedback, and other important announcements. 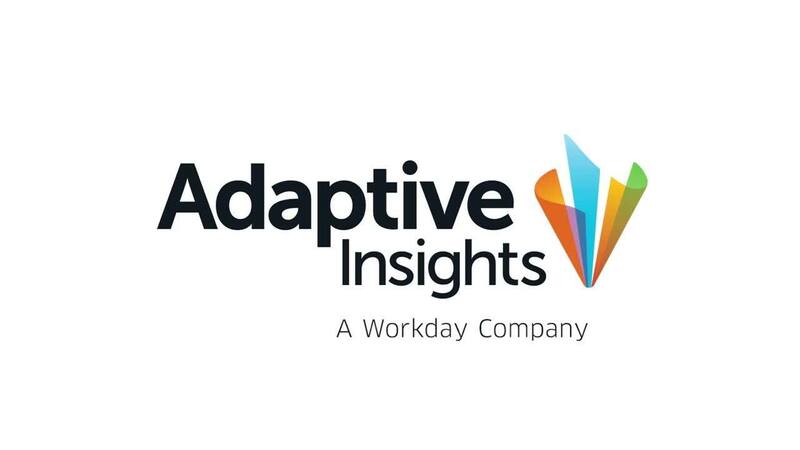 Follow the news about Adaptive Insights as it pioneers the path to revolutionize finance via growth, innovation, partnerships, and customer success.